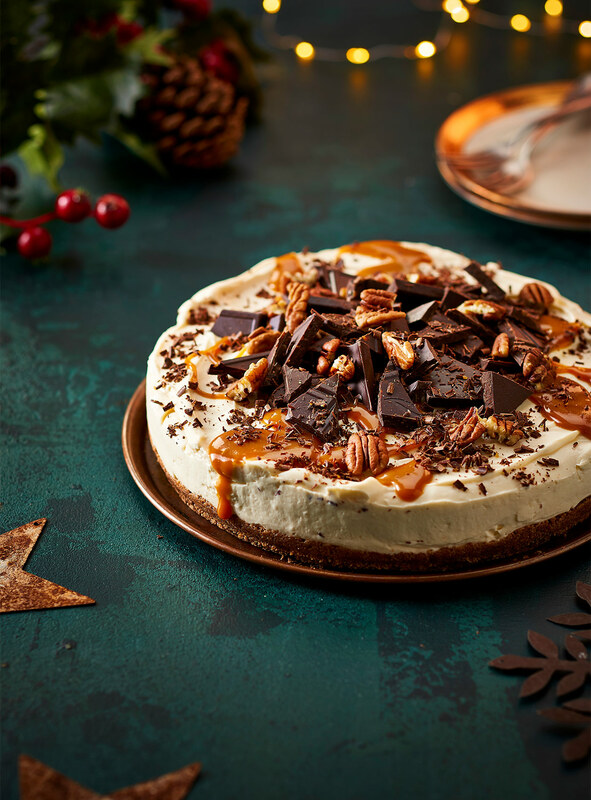 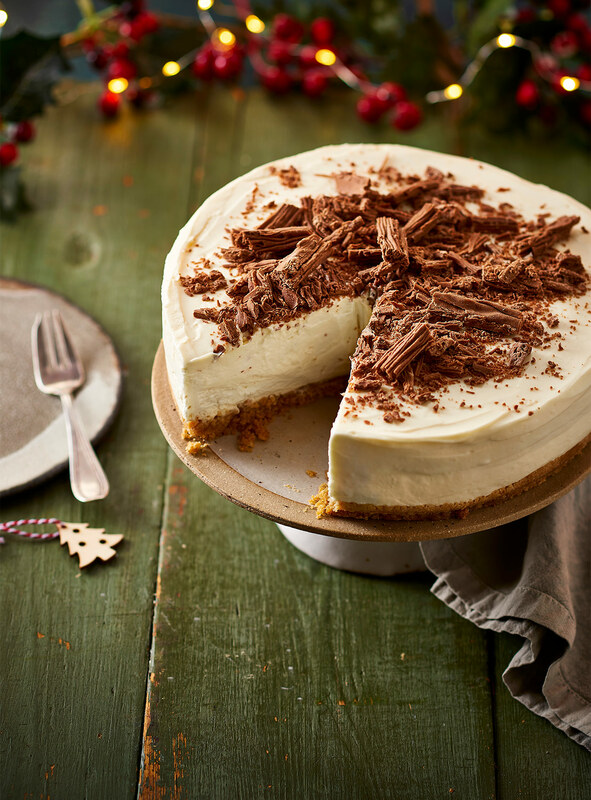 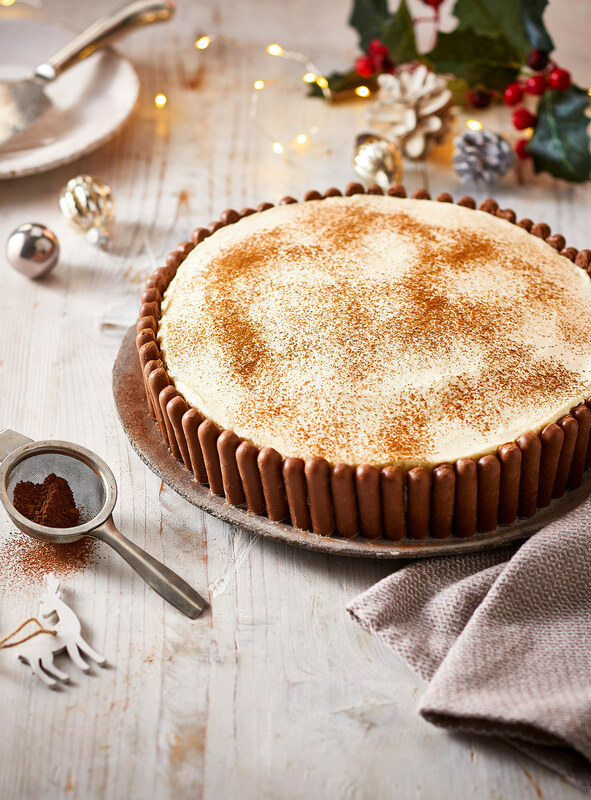 As part of their Christmas promotions Philadelphia partnered with several Cadburys brands on this cheesecake recipe project. 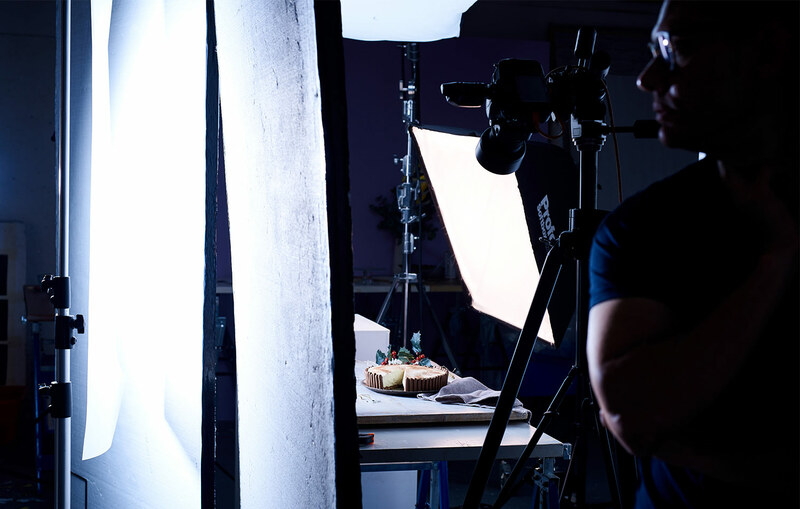 We worked with one of our trusted food stylists to develop the recipes to the client’s brief and shot them all at our Colchester studio. Needless to say we were pretty excited to try these on the shoot day!